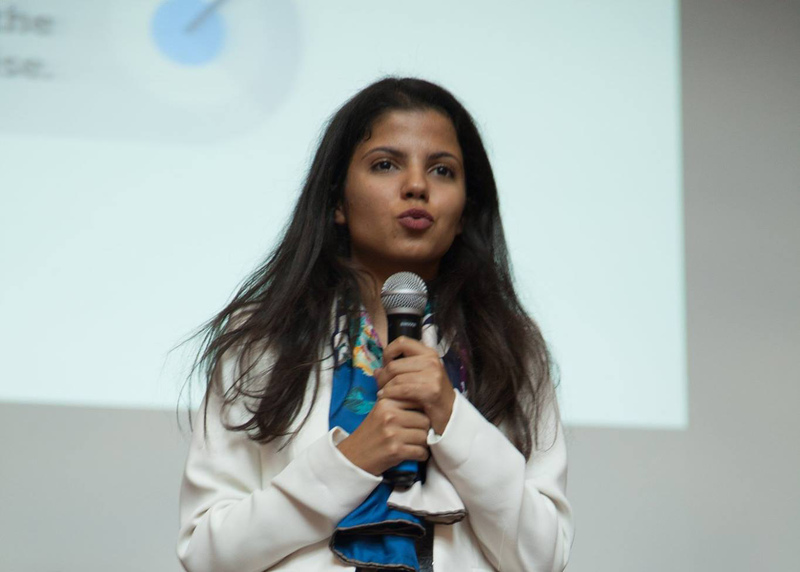 Junior Entrepreneurs represent the best talents in universities around the world. They are committed, purpose-driven and come from a variety of fields. Partners of the JE Global Council get to connect with these student talents & work with us to build a more entrepreneurial world. Global Council partners play a key role in the enlargement and development of the JE movement at a global level, becoming part of our shared history in the process. Initiative of PMI chapters in Brazil and around the world to bring Project Management knowledge to Junior Entrepreneurs. 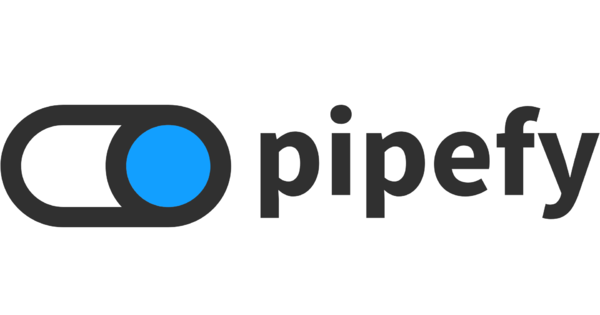 Pipefy is the lean management platform. With their technology, anyone can take control of their daily work and make a greater impact. The solution allows you to streamline and automate any business process on your own – from employee onboarding to customer service to agile development. With this partnership, Pipefy Standard Plan is FREE for every Junior Enterprise of the world. Youth-centric development, recruitment and branding programmes. Founded by ex-juniors who believe in our movement. Want to become a partner of the Global Council?